For many consumers, rewinding cassettes, carefully placing a needle on a record or shaking dry a Polaroid photo may all feel like long-forgotten gestures from a bygone era. But they're everywhere to be seen again at Berlin's IFA tech show, albeit it with an unmistakable digital touch. The "new trends" section of the fair, which often showcases upcoming Christmas-season blockbusters, is dominated by a stand belonging to Polaroid, the household-name camera firm that not so long ago appeared near death. 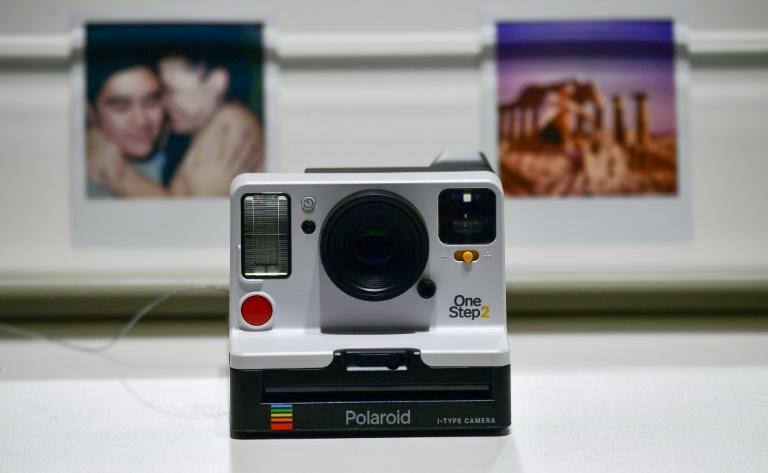 Known as the One Step+, the snapper looks exactly like a traditional Polaroid from the outside -- but offers Bluetooth connectivity to sync up with Android and iPhone apps. "For the new generation, it's totally new. They have no idea how to take a picture like this, without a screen, or to wait a week for it to get developed", said Polaroid spokesman Tobias Henze. Unlike digital photos trapped under smartphone glass, "you can frame it, put it on the wall, offer it or put it in a scrapbook," he points out. In the music world, audio purists and those looking for a more "instagrammable" way to listen are met with ever more options for playing cassettes and vinyl records. 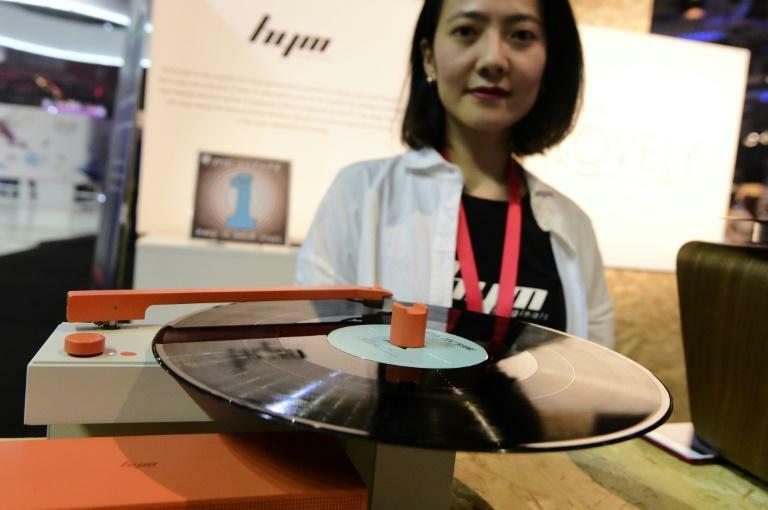 That's why IFA visitors can lust after Yamaha's Vinyl 500 turntable, which nods to modernity with a Wifi connection that also allows users to stream music. For those with enormous digital collections, Sony vaunts the ability of its DMP-Z1 player -- priced at $13,000 -- to restore the sound quality and audio "grain" of a vinyl pressing. "Old formats, in audio, video, photo negatives or records have a very large user base, almost 50 percent of the market," says Klaus Boehm, of consultancy Deloitte. "Our multimedia use will coexist in the coming years with these older formats, and I'd advise people not to throw away their old devices," he cautioned.